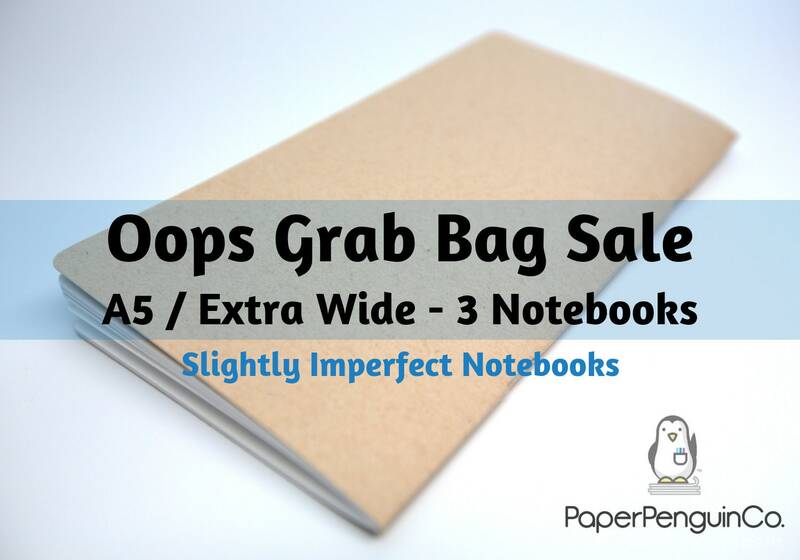 You will receive 3 inserts in the Mystery Oops Grab Bag Sale!!! I could tell there were some minor things here and there but for the price these are amazing! Thanks so much for the super fast shipping as well!